Up to $5,000 towards BUYERS closing costs! Under CONSTRUCTION! Great Price! Great Value! 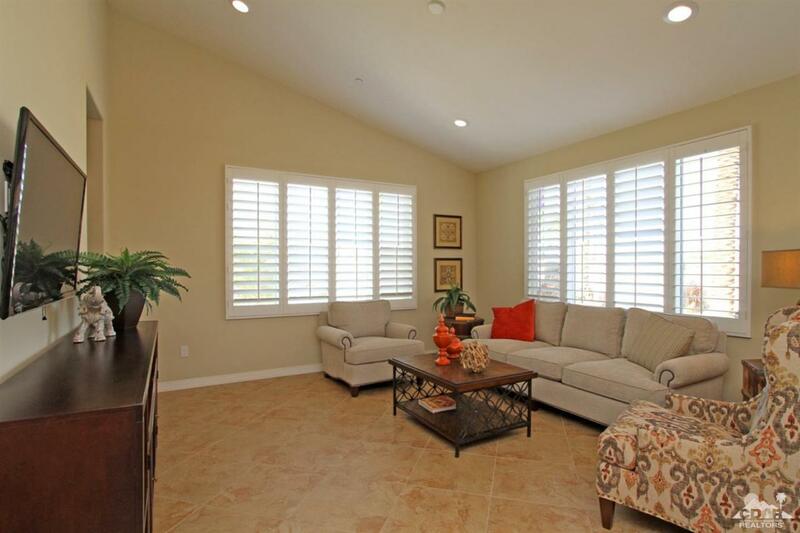 Highly Desirable 1,655 sq. 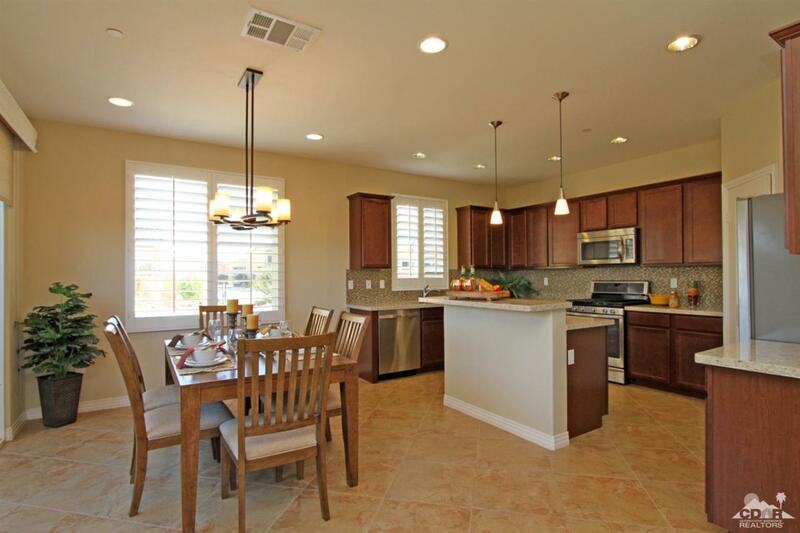 ft., 3 BD, 2.5 BA VERBENA PLAN at the beautiful gated S. La Quinta community of Cordoniz. Features include: covered front courtyard; well-designed floor plan; spacious great room & dining area; gourmet kitchen w/ stainless appliances & breakfast bar; laundry room & convenient powder bathroom. 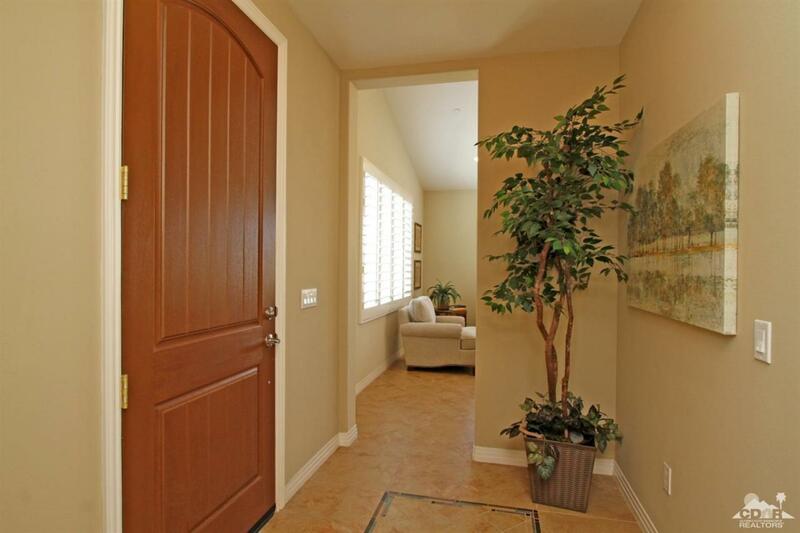 2 spacious upstairs bedrooms w/ Jack & Jill bathrooms provide privacy & comfort, master bedroom w/ en suite. Private pavered courtyard area. Spacious, finished, attached 2-car garage. Refrigerator, washer & dryer included. Community amenities include: large pool & spa, BBQ area, lighted tennis court & outdoor lounge area w/ fireplace & fitness room. 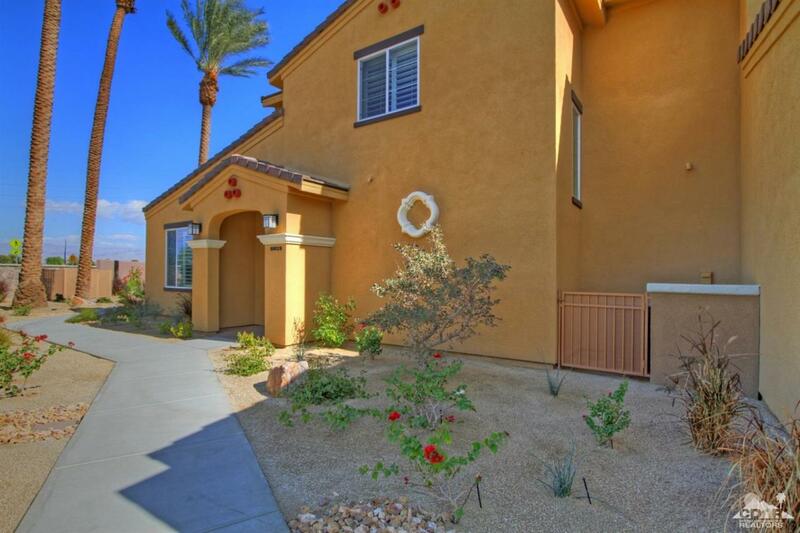 Codorniz offers lock & leave convenience allowing homeowners to enjoy the perfect desert lifestyle. Low Monthly HOA Dues. **Photos are courtesy of the VERBENA Model & are for illustration purposes only. **Information not verified.